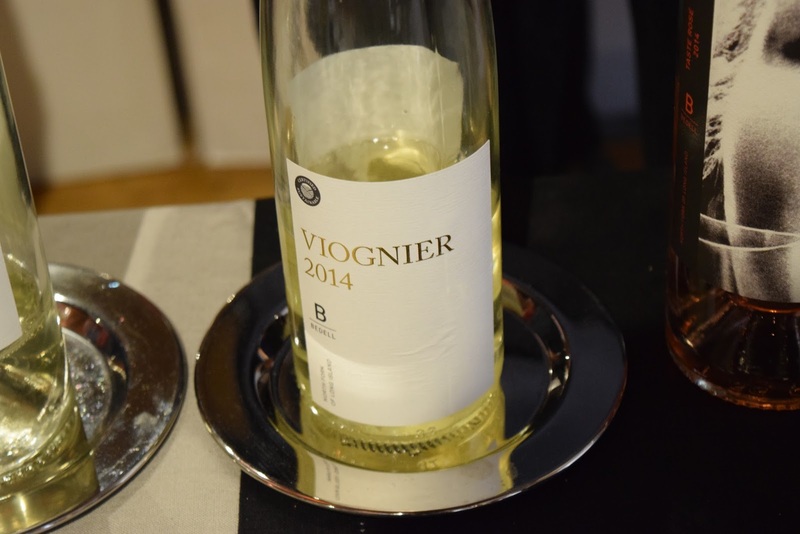 I recently attended a tasting of New York Wines in New York City. 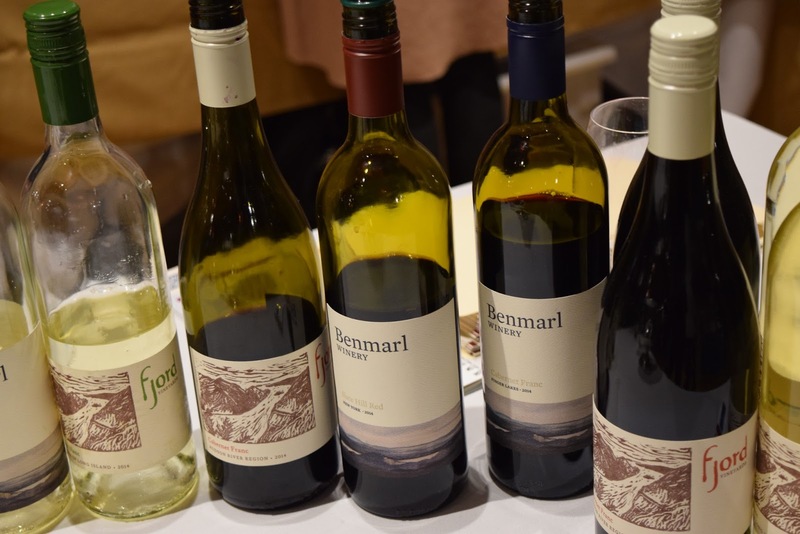 Representatives from wineries all across New York were there pouring tastes of their wines. Here are 3 wines I thought stood out to me at the tasting and I recommend that you try them too. They are 3 wines from 3 of New York’s well know wine regions. Benmarl Winery located in the Hudson Valley had a 2015 Albarino that blew me away. It’s grown in their Mt. Zion Road vineyard. My notes state “Great aroma, bright pear, crisp, fantastic!” This wine was just bottled for this tasting. When it is released it will retail for $20. Wagner Vineyards 2015 Dry Rose of Cabernet Franc from the Finger Lakes was outstanding. My notes are “Beautiful color. Really nice, Excellent! Nice and crisp with aromas of raspberry. Nice minerality and soft flavors of tart raspberry and a hint of citrus, This retails for $15.